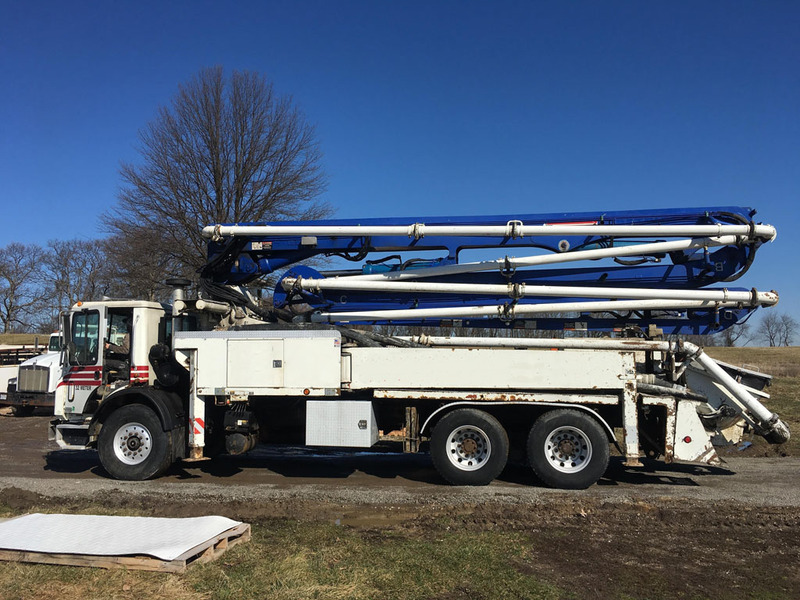 2003 Putzmeister BSF 32Z.16H 32M Concrete Equipment, Pump Trucks Tonka International can find heavy equipment, trucks, trailers wheel loaders, excavators, dozers, motorgraders, cranes, boats, oil and gas, and more. 607501000 Wholesale price: $135000 $135000 1 Available from: Tonka International (TKI) Condition: Used In stock! Call now!